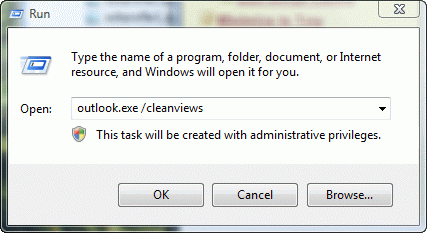 An Outlook user had a question about the preface comments feature (mark my comments in older versions). 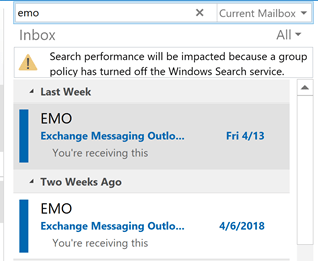 He really likes using it, but when he corrects a misspelled word or makes a minor change that does not need to be prefaced with his name, Outlook adds it anyway. He wondered if he could turn the feature off "on the fly". No, it can't be turned off and on "on the fly" but you can undo the insertion using Ctrl+Z as soon as you type the first character and your name is inserted. Note that Ctrl+Z will not undo the text color; to change the text color so that it's uniform, you will need to use format painter. 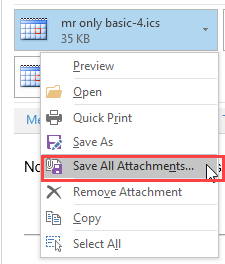 You can enable (or disable) this in Outlook 2010 and up in File, Options, Mail – it's in the Replies and Forwards section about halfway down. 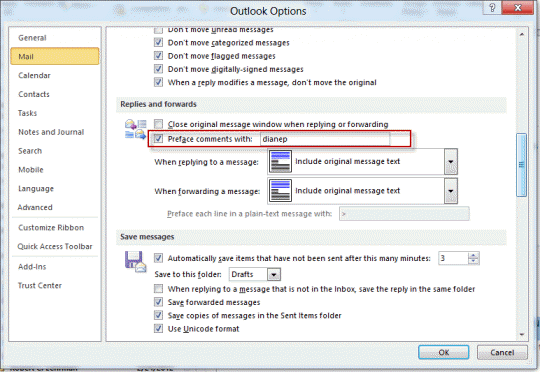 In Outlook 2007 and older, look in Tools, Options, Email Options for the "Mark my comments" option near the bottom. Published April 12, 2012. 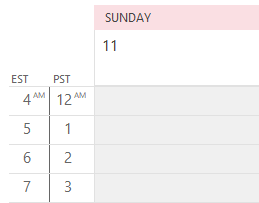 Last updated on September 7, 2017.